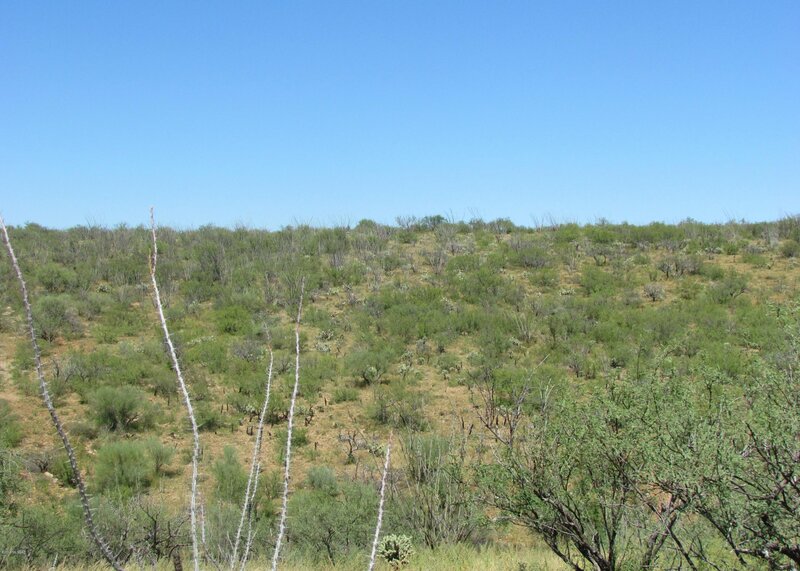 Beautiful 36.81 acres on the crest of the hill offers 360 degree views, with several nice building sites. 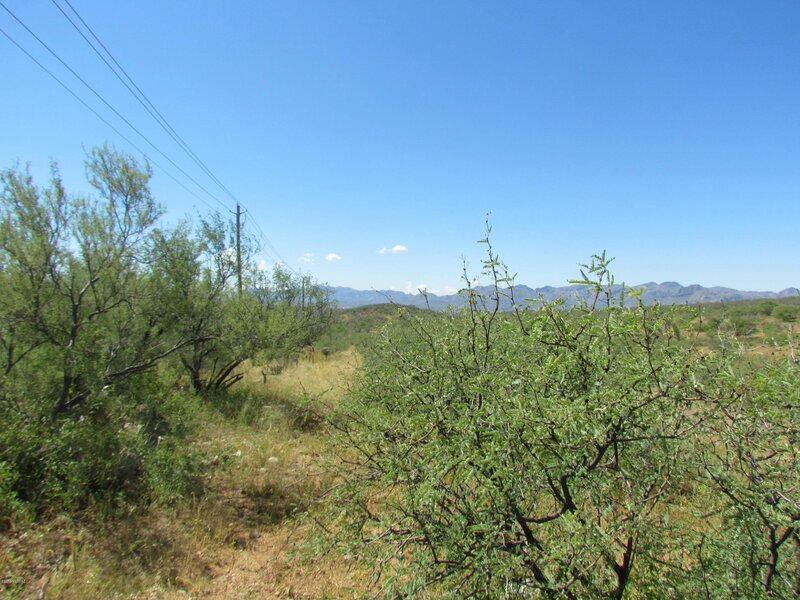 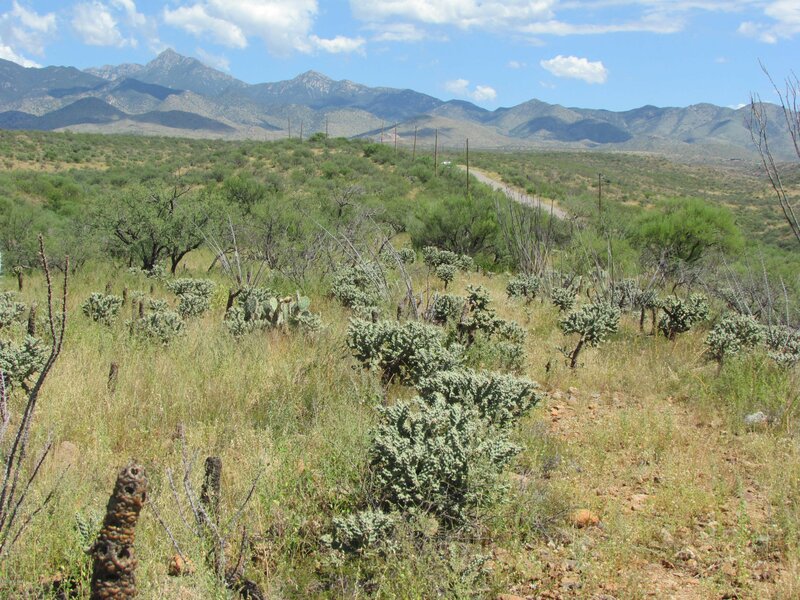 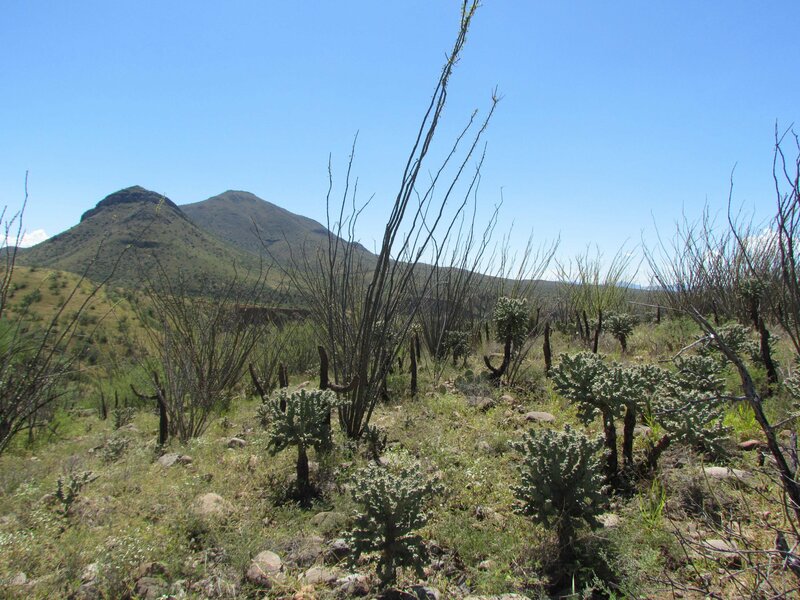 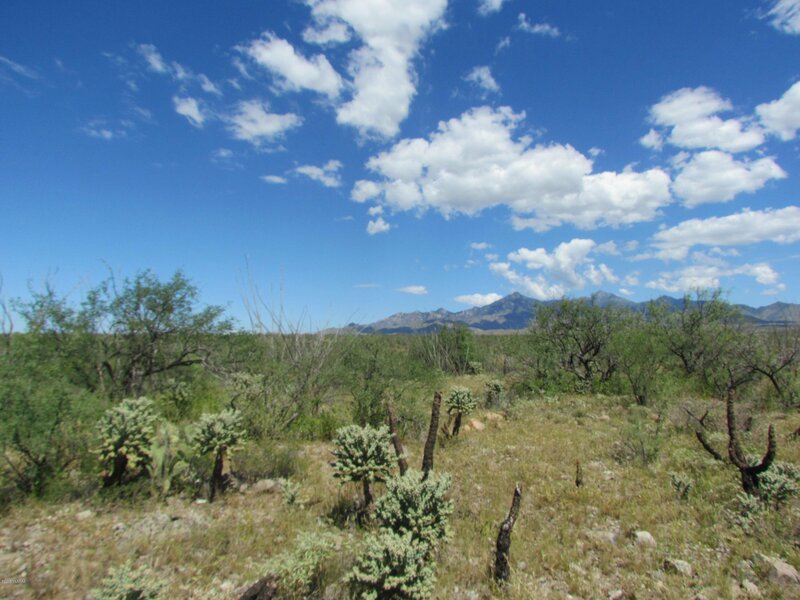 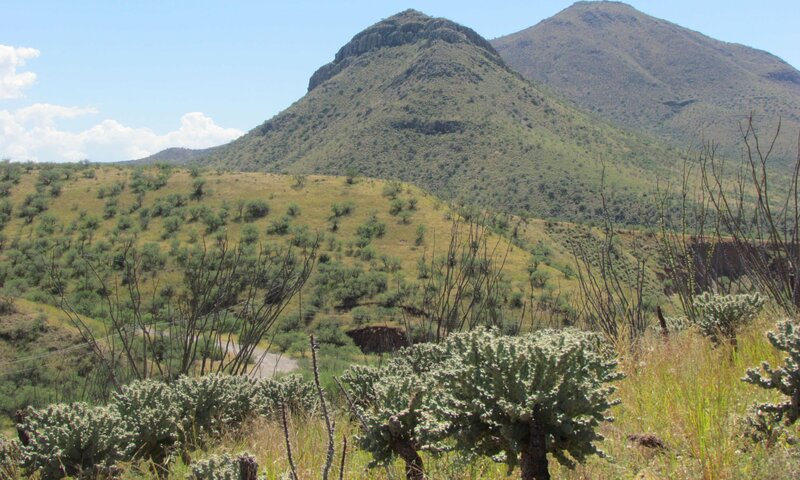 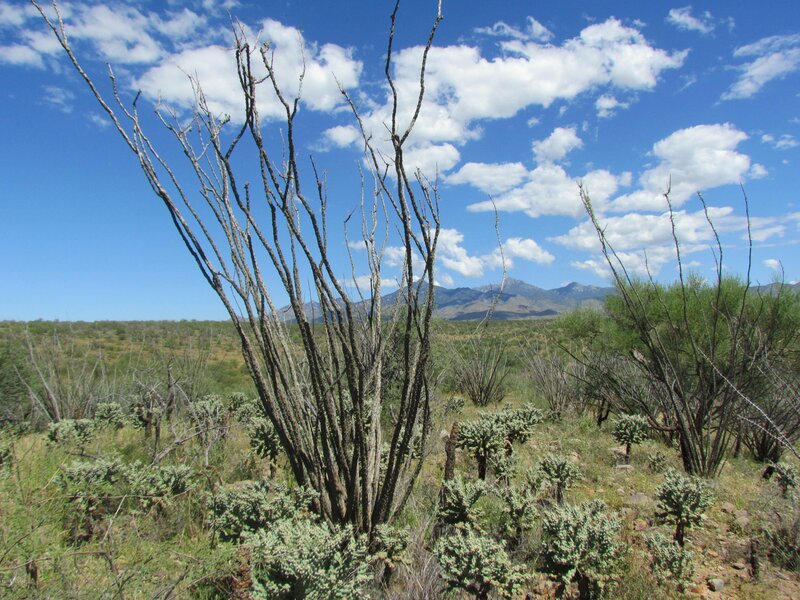 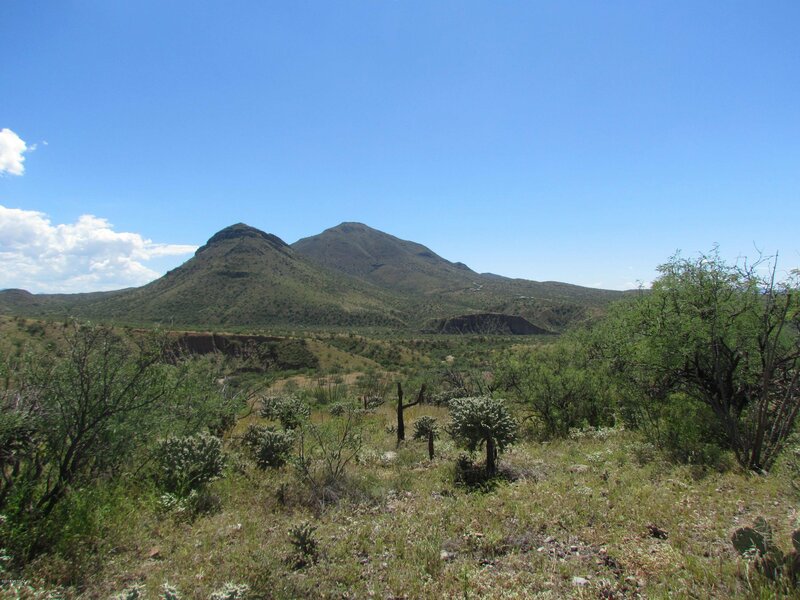 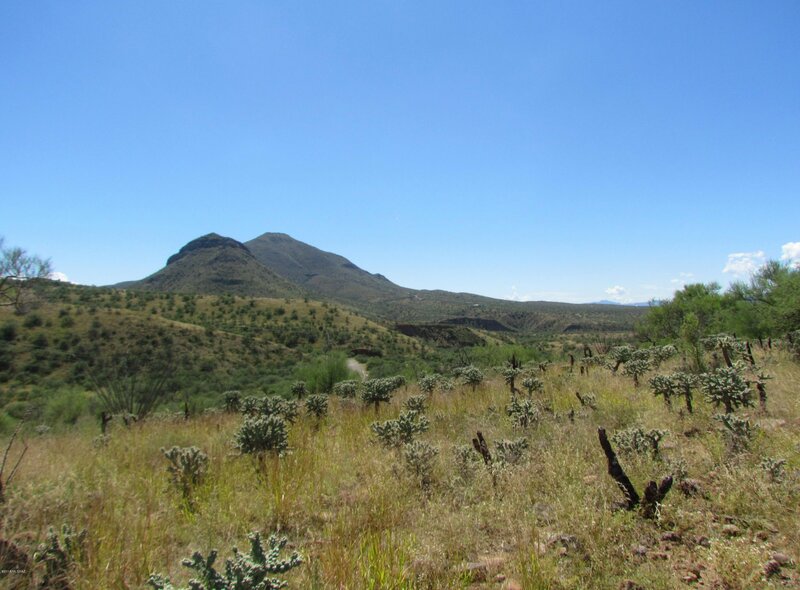 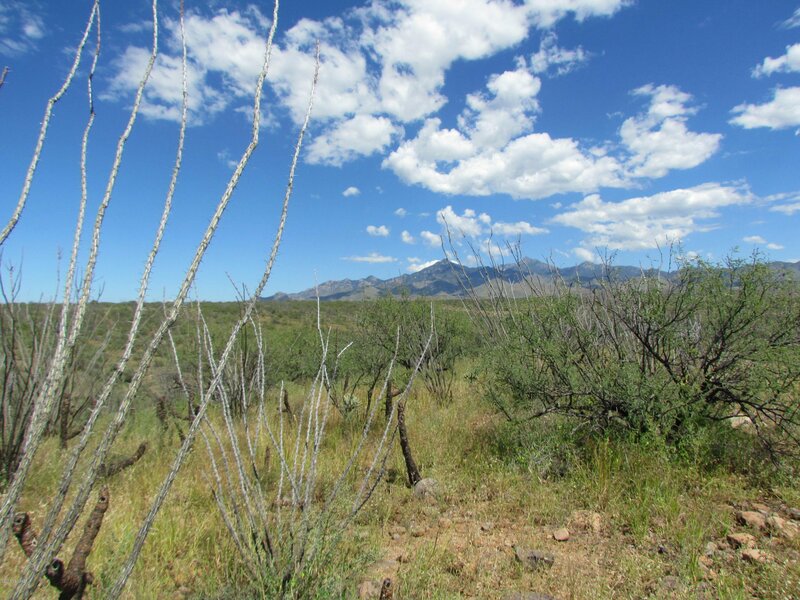 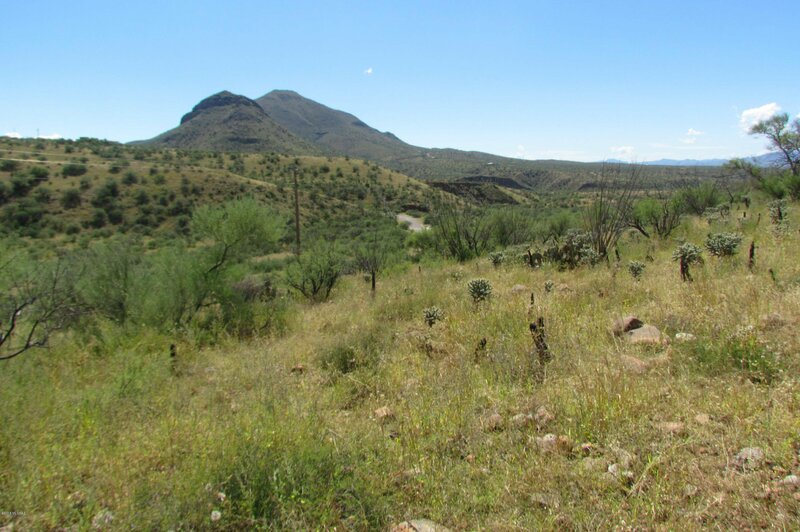 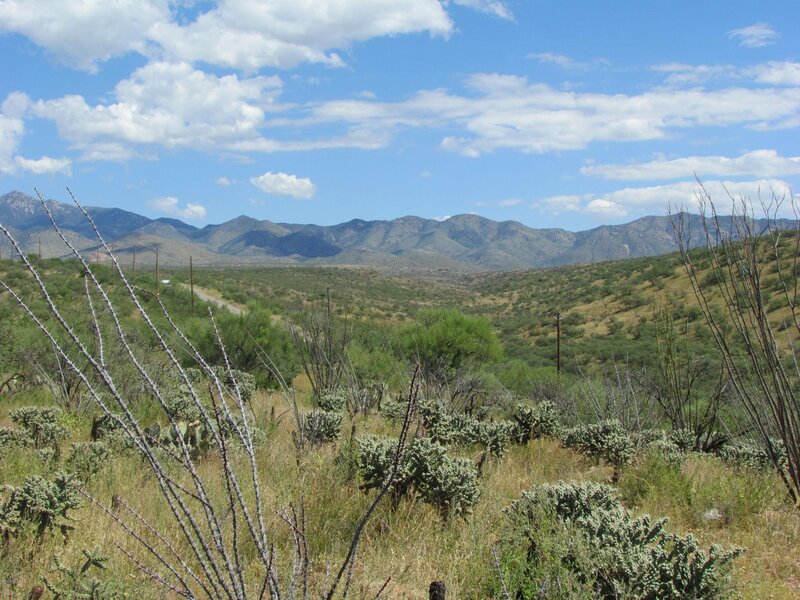 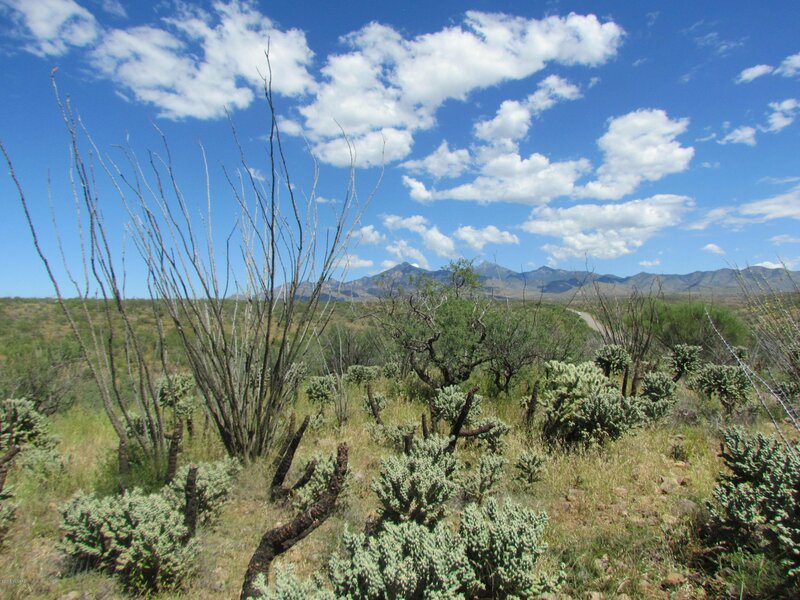 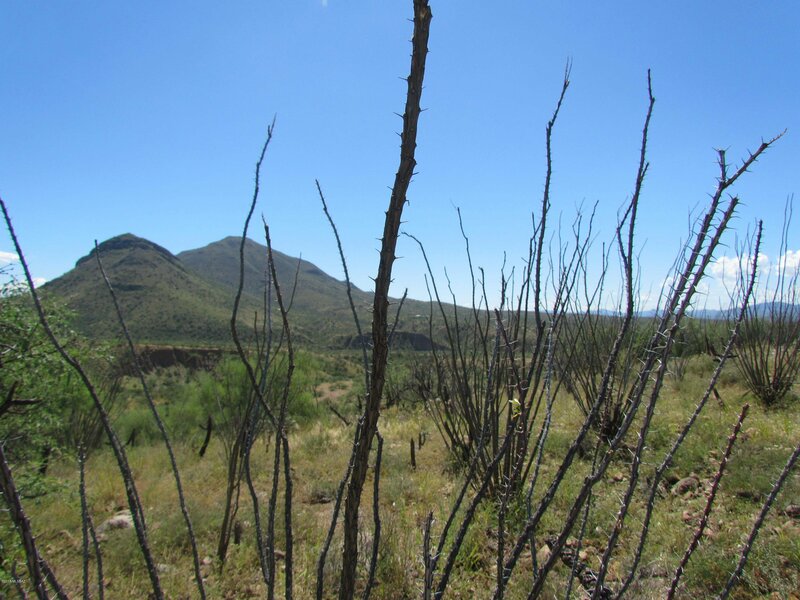 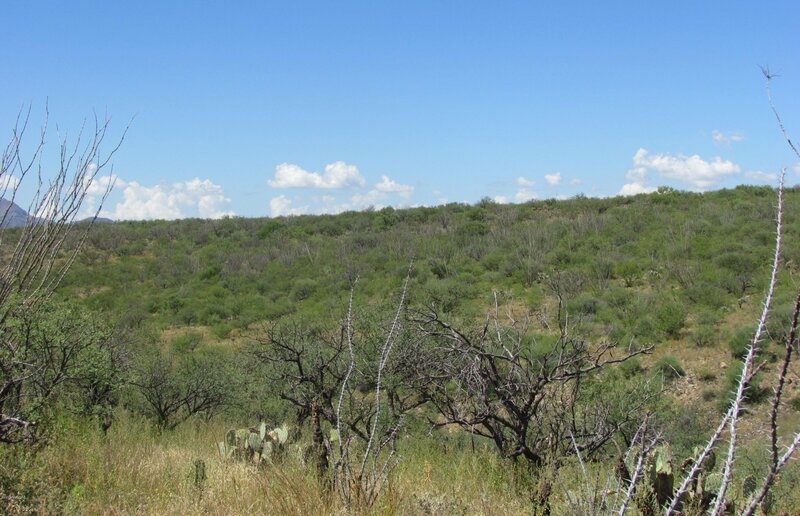 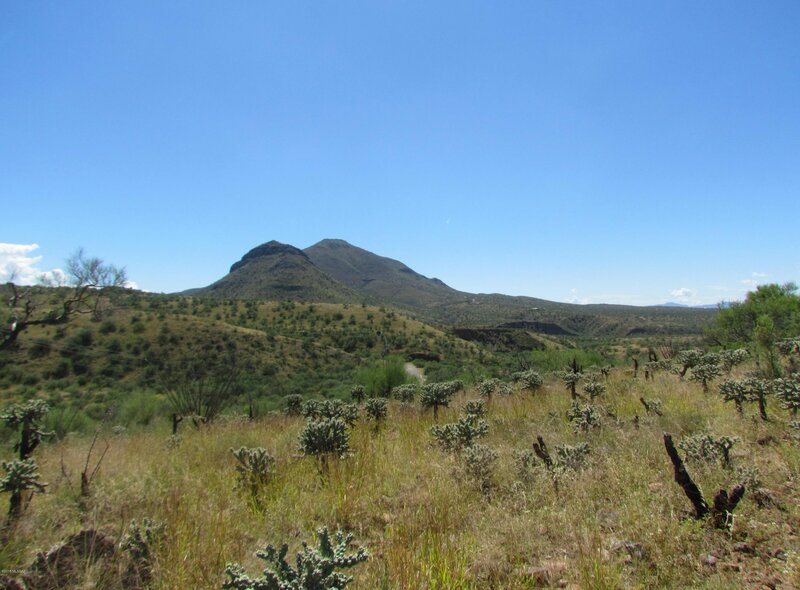 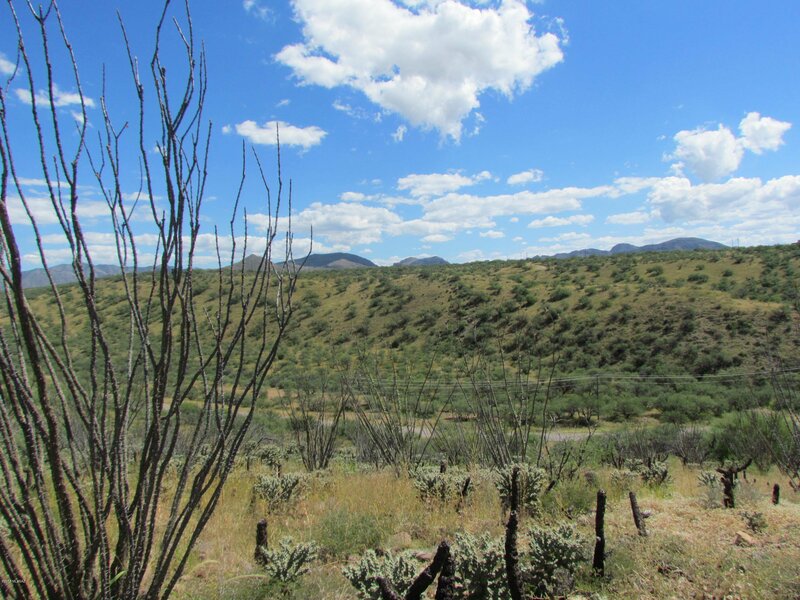 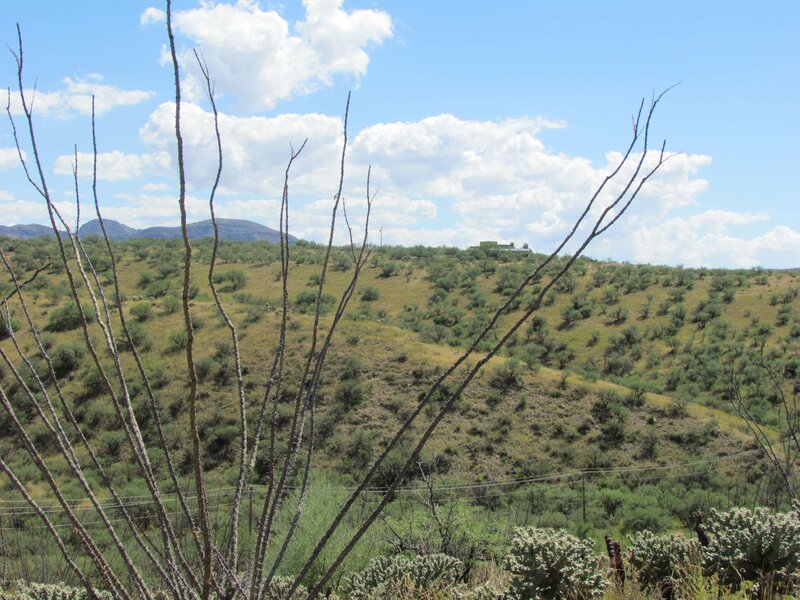 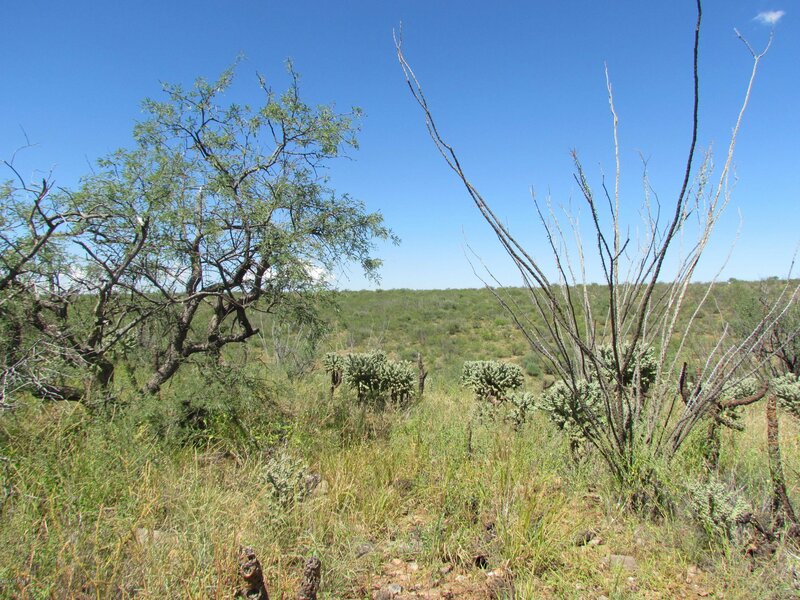 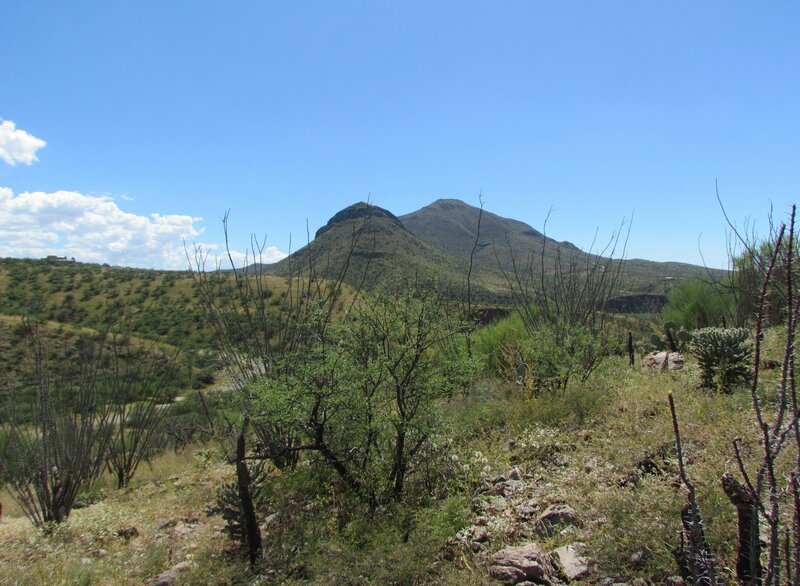 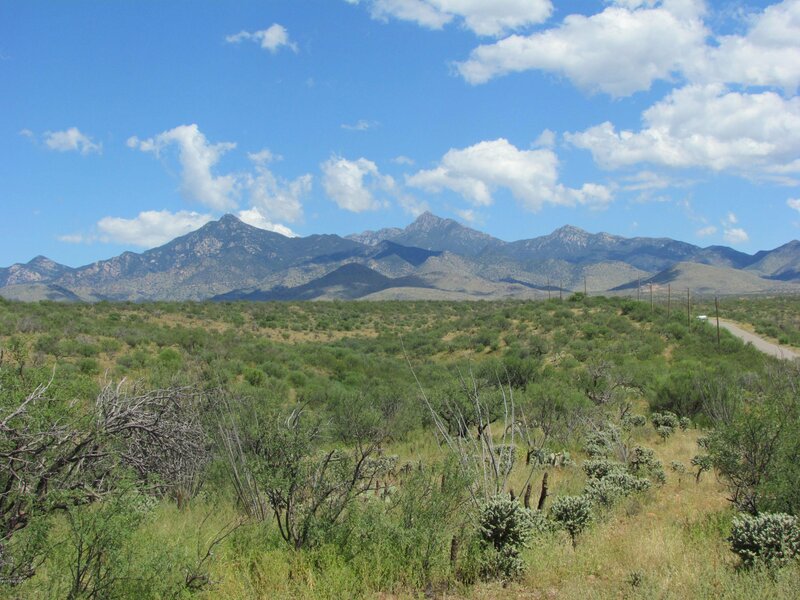 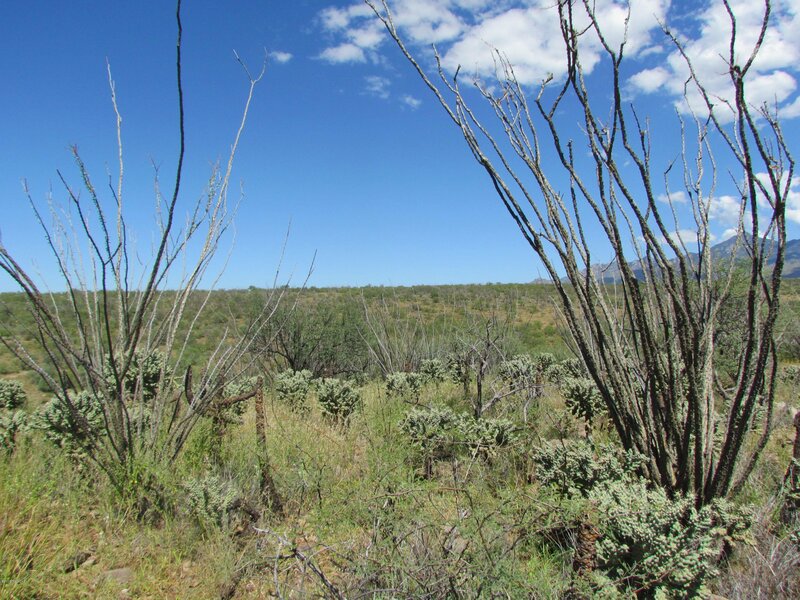 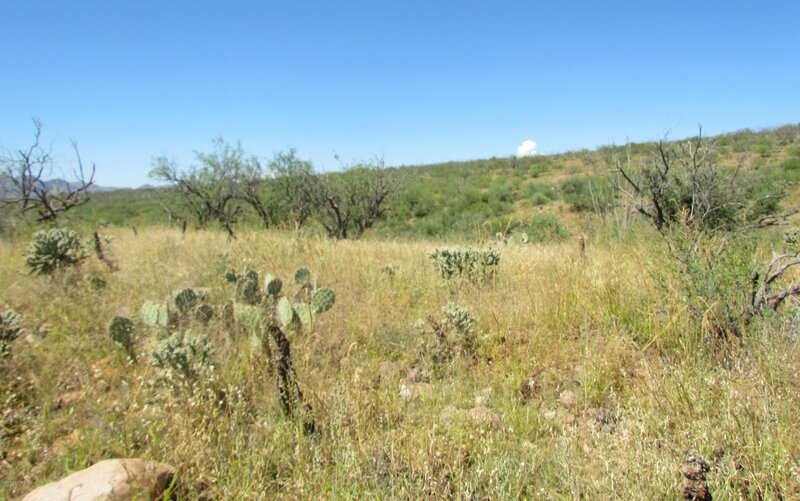 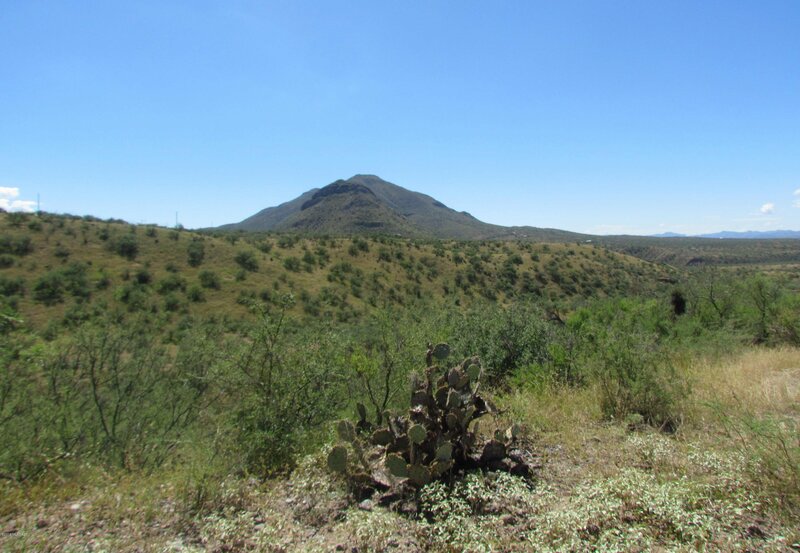 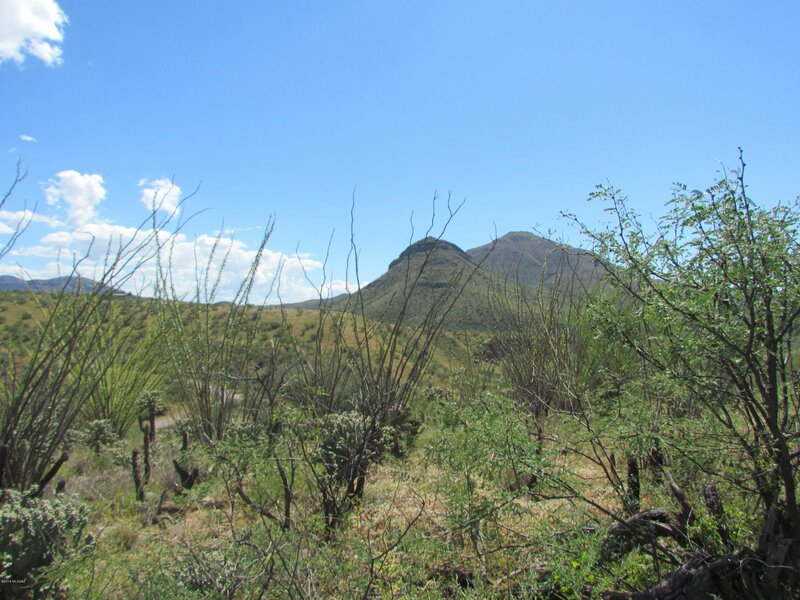 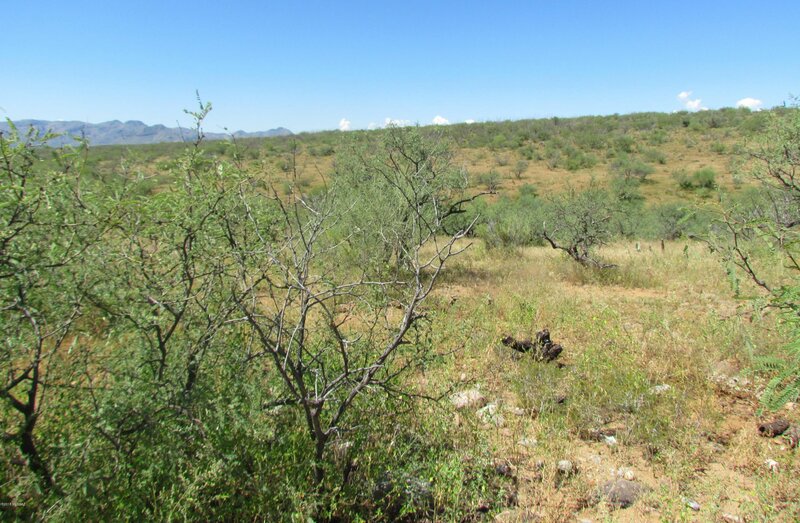 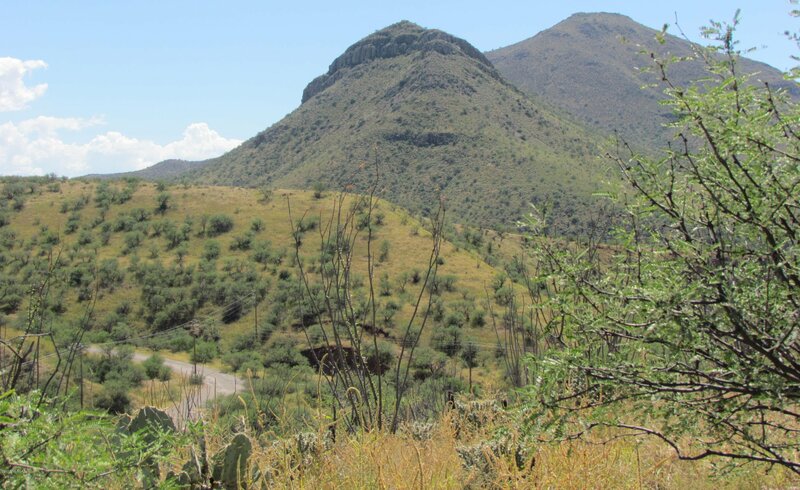 Tubac Foothills Ranch is located SW of the Santa Rita Mountains outside of Tubac. 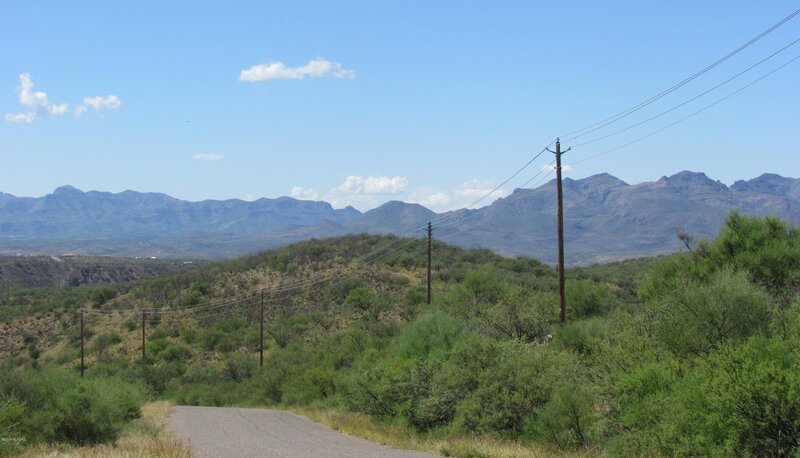 Think about living in a friendly community, of upscale homes, endless views and privacy galore. 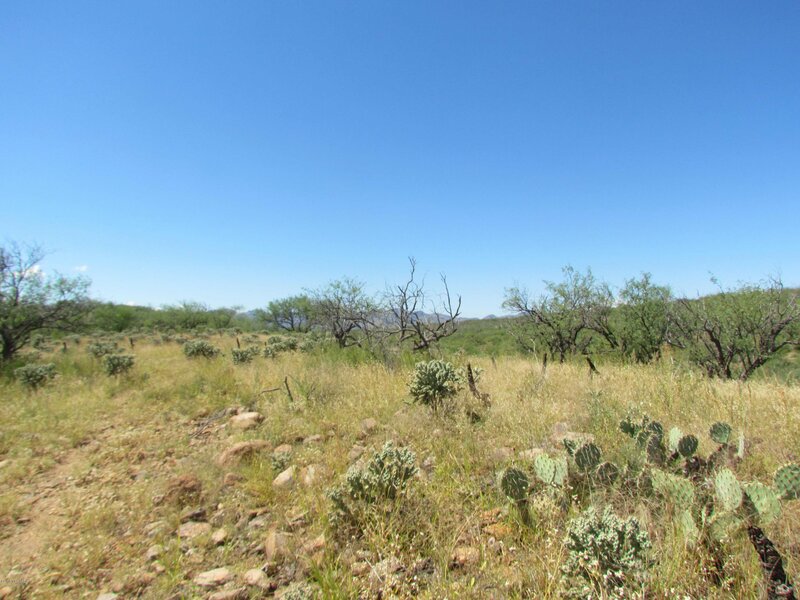 It's not just the incredible property; it's all about lifestyle. 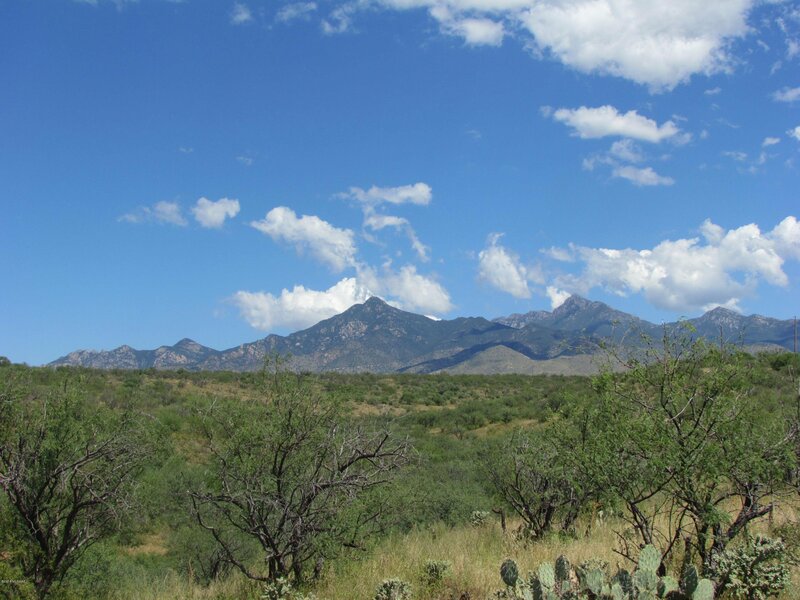 Wake-up to sunny skies, milder temperatures & cooler nights at 3800 ft. elevation. 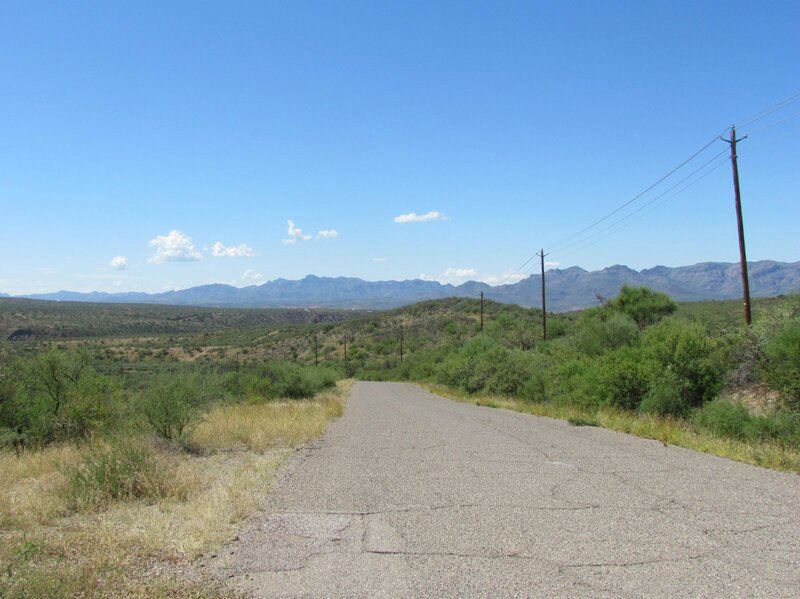 Paved road is in good shape year round and the lot sides Morning Star with road frontage. 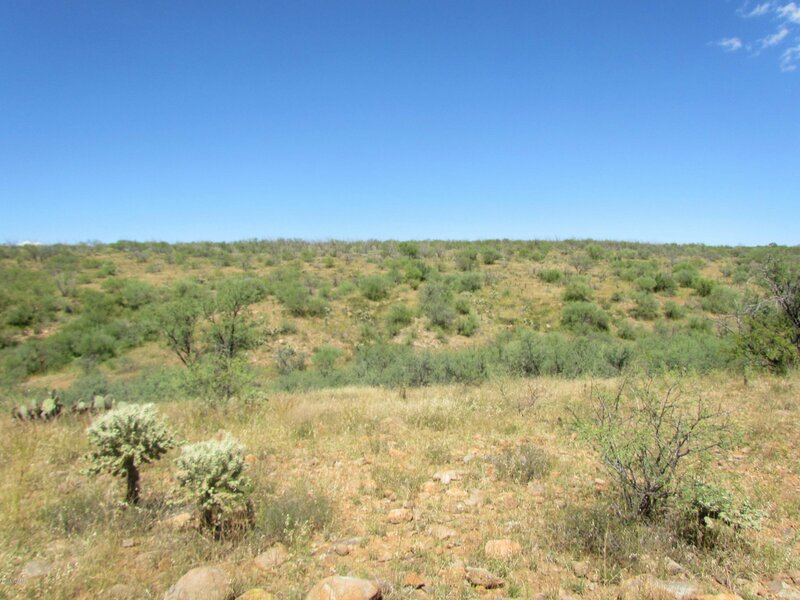 Buy now for your future retirement or investment. 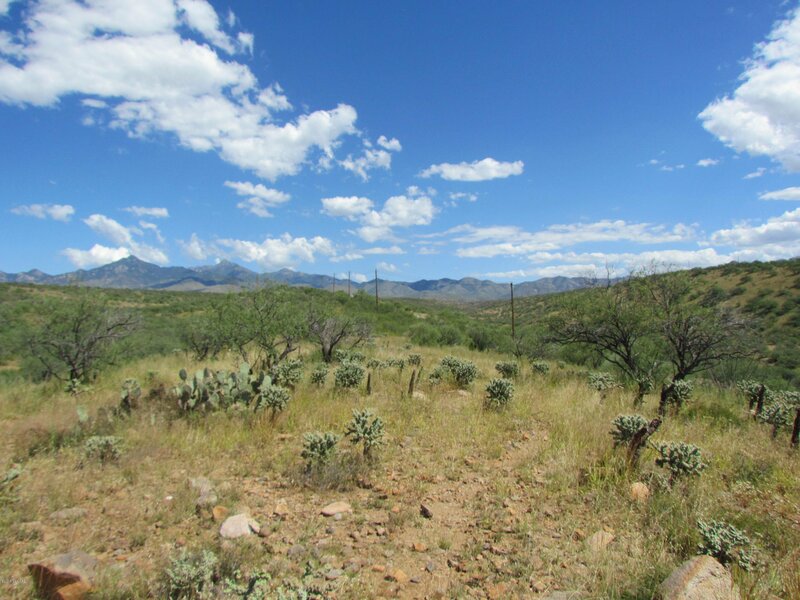 Area is designated open range which keeps property taxes low. 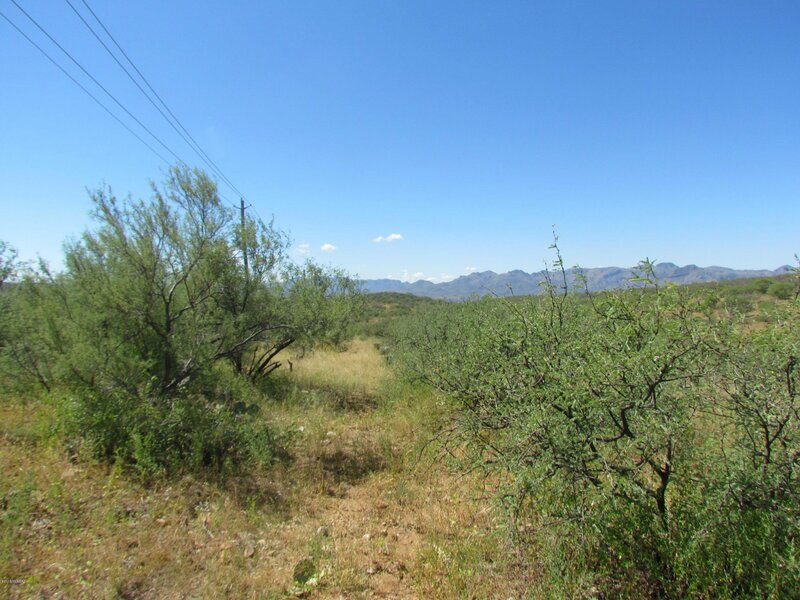 Owner will consider financing to qualified buyers and considerable down payment.